To have your home looking the best means cleaning it thoroughly. One way to go about this task is to buy loads of expensive cleaning products, or even hire a professional company to take care of the whole process for you. On the other hand, if you are one of those people who’d like to do it themselves, here is an option for you. Natural or homemade cleaners offer a variety of benefits, including fewer health risks, lower costs, and yet another opportunity to go green. The biggest concerns are germ control and cleansing effectiveness, which can be accomplished without toxic chemicals. Here are a few tips on how to clean without chemicals (or, at least to reduce their use in your home). Quite often people forget about cleaning the inside of the microwave; after a while it is full of crusty food leftovers, a nasty smell, and a coat of grease and splatter that is hard to get rid of. British experts on hygiene recommend using a bowl of water in which you place slices of lemons and oranges. By putting the bowl in the microwave and running it on its highest setting for about five minutes, the oranges nicely absorb the greasiness, the lemons get rid of the offensive smell, and the steam breaks up the crusty leftovers - after which they can be easily wiped off with a sponge. If citrus fruits aren’t at hand, you can use a wet rag instead to create the steam (don’t forget - a dry one would catch on fire!). Put it in for a few minutes, and it should have a similar effect as the bowl of lemons and oranges. To get rid of food spills and other stains in your fridge, simply use soapy water (containing very little soap). 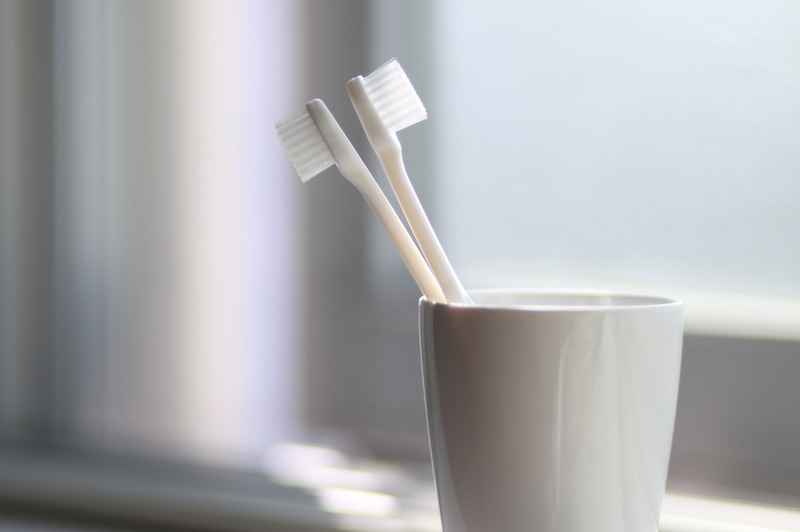 In hard-to-get-to places, you can use a toothbrush with a little toothpaste on it. If you need to defrost and clean your freezer, after turning the freezer off, place a bowl of hot water inside it and it should melt the ice quicker. 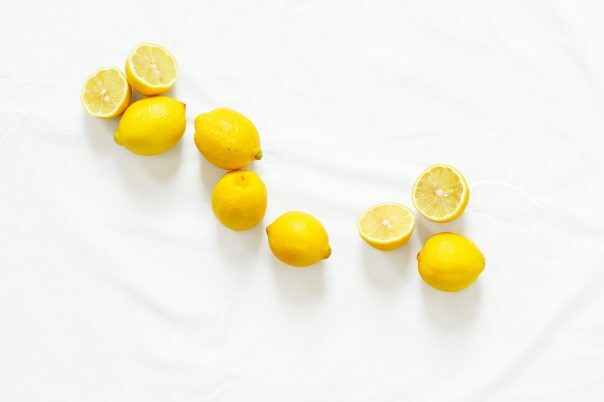 Wash the inside with lemon water to get rid of the food smells - it will leave your fridge and freezer smelling great. If you own a glass-ceramic electric stove or an induction cooker, you have to be extremely careful not to damage the cooktop since these materials are sensitive to scratches. It’s best to wipe off the cooktop right after cooking to avoid any stubborn stains or burned food sticking. However, if there are any food splatters or you can’t get rid of the greasy film, use a mixture of baking soda and water and a plastic scrub brush to lightly scrub the top clean. Nobody likes to clean their oven. If you aren’t lucky enough to own a self-cleaning one, the job is not fun. But it really isn’t that tough to do, and there are a few methods to choose from. Here’s an easy recipe that really cleans: Mix 5 table spoons of baking soda, 3 drops of liquid soap, and 4 table spoons of white vinegar into a thick paste. Apply it inside the oven and use a sponge to scrub the surfaces. Afterwards, just wipe the whole oven clean, rinse it out completely, and let it dry. Another conventional method is to leave a glass filled with ½ cup of ammonia in the closed oven overnight. The next day, just wipe the inside with a wet sponge or paper towels, and admire the outcome.